What is the Code? The Code tells us that it is "Purpose, dignity, structure, order, guidance, leadership." What is bot-aspirancy? It is unnatural. It is not of the human spirit. And so bot-aspirancy often results in the strange and unnatural. As we shall see with selected examples from the week of March 18th @ 00:00 EVEtime through March 24th @ 23:59 EVEtime. Machariels are good for bumping, but not so well suited for suicide ganks. 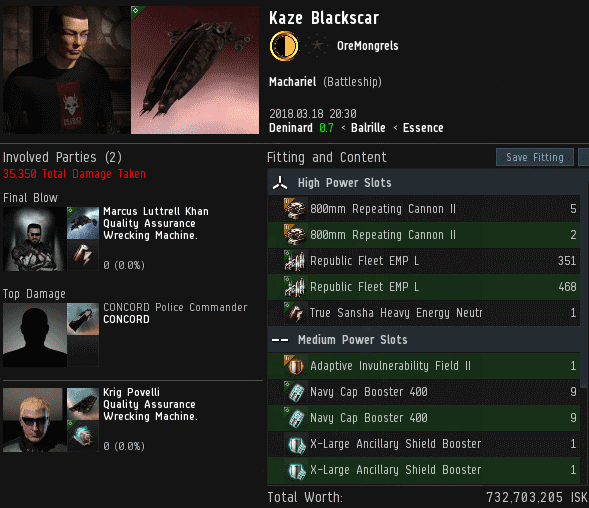 For some reason, Kaze Blackscar tried to gank Agents Krig Povelli and Marcus Luttrell Khan with a 732 million isk Machariel. Our heroes sat back and watched the action until CONCORD arrived. 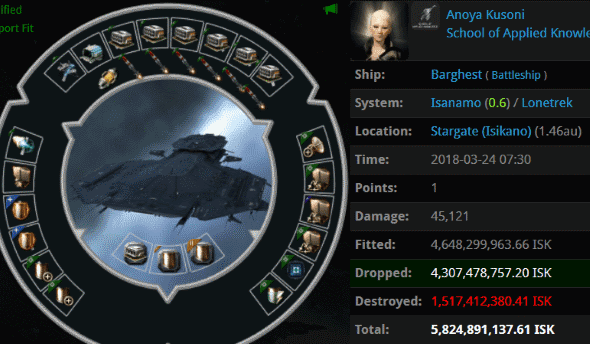 Indeed, many carebears have been trying to gank Agent Krig's Orca. What possessed them? The rebels don't lack for resources; they don't need to scrounge in junkyards for spare parts. Their fits are bad because they are bad. Anoya Kusoni spared no expense on her blingy Barghest battleship. 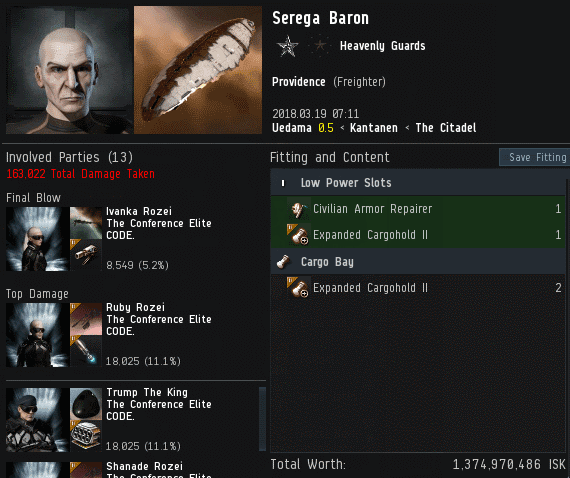 She spent and spent and spent until it was worth 5.8 billion isk. Too bad it didn't have a pilot. Agents Captain Cortar, Jack Fizzleblade, Franz Fizzleblade, Hermann Fizzleblade, Archibald Fizzleblade, Pure Whyte, Lutz Fizzleblade, Sophie Whyte, Origo Lim, Another ShadeOf Whyte, Ashley Whyte, Karl Friedrich Fizzleblade, Erich Fizzleblade, Walther Fizzleblade, Hagen Fizzleblade, brainlet, Gottfried Fizzleblade, Shazna Solta, Shy Elf Trap, patyooki, Serious Web Developer, PogChampion, Daniel Chanline, erobb, tumblr ptsd, James BIG BONED, and oink piggu tried to wake up the Barghest by pinging it with torpedoes and such, but they got no reaction until it exploded. We all know that freighters have very limited fitting options. Serega Baron was determined to stretch those limits as far as he could. He managed to fit a Civilian Armor Repairer, which served as a last resort active tank in case he was ganked. Unfortunately for the carebear, he was out-damaged by Agents Ruby Rozei, Trump The King, Shanade Rozei, Christine Rozei, Katy Rozei, Baron Rozei, Lagatha Rozei, Sherri Rozei, Giselle Rozei, Tawny Rozei, Ivanka Rozei, holdmybeer, and Harletta Quinn. 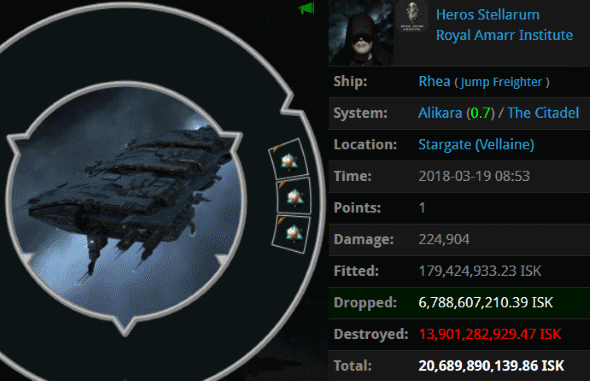 Heros Stellarum saw so many freighter pilots lose everything during Burn Jita. He was determined not to be like them. He waited a few weeks--and then lost it all. Heros went AFK and was forced to pay back taxes by Agents Australian Excellence, Tax Collector HongMei, Tax Collector Kittens, Tax Collector Stroheim, Tax Collector Shardani, Tax Collector Aruka, Taxman Daniel, Tax Collector Richard, Pod Destroyer Molly, Tax Collector Hill, Tax Collector Larry, Tax Collector Alison, Tax Collector Kimi, Tax Collector AynRand, Tax Collector KarlMarx, Tax Collector Max, Tax Collector BokChoy, Tax Collector Yuna, Tax Collector Buck, Tax Collector Fuemi, Dr Hattrick, and I eat RedCrayons. 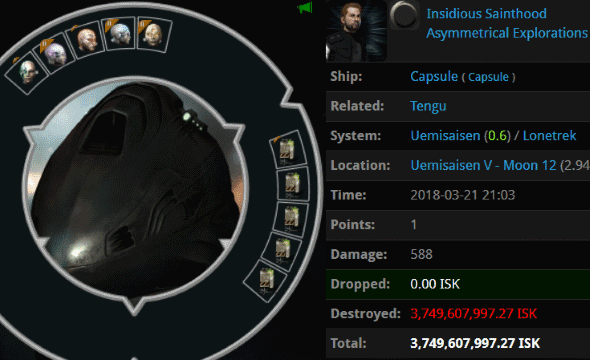 Insidious Sainthood lost a 2 billion isk Tengu. No one knows where Insidious was at the time, but it probably wasn't anywhere near his keyboard. 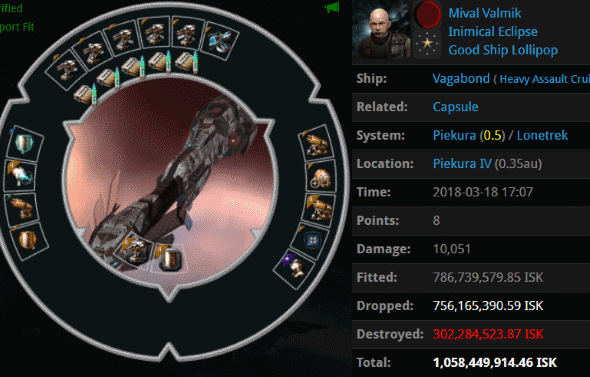 Agents holdmybeer and oink piggu more than doubled the bot-aspirant's losses by catching his 3.7 billion isk pod. Plenty of tank implants. 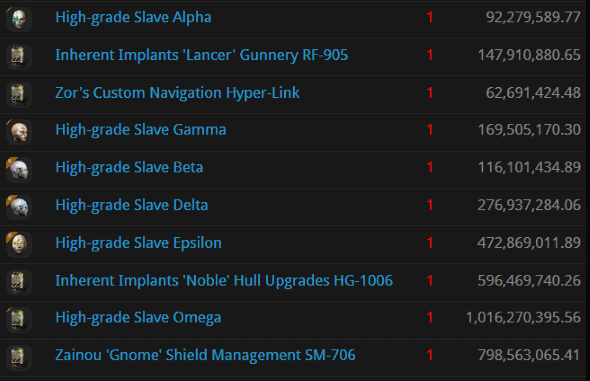 But there's no tank in highsec that the Code cannot pierce. 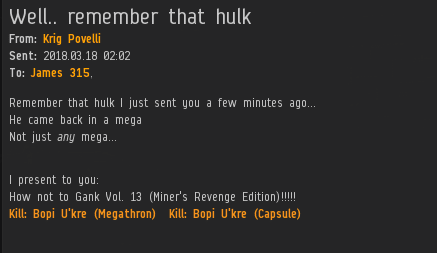 I am back boys, and have already infiltrated yet another miner corp. This conglomeration of goofus (goofi?) have all manner of excuses to violate the sovereignty of the Supreme Protector. They have already been warned. There will be no quarter. Praise James! Oh hell yea! On the edge of my seat waiting for those tears. Hope you will supply material for our Saviour to document your exploits on this blog. Good luck, Agent! By the way, I think the plural is goofuses. htfu or go back to wow. Agent Krig clearly wishes to be left to mine in peace. One can only admire his fortitude as, outgunned and outnumbered, he fends off the hordes of wicked carebears who try and fail to disrupt his Orca mining. 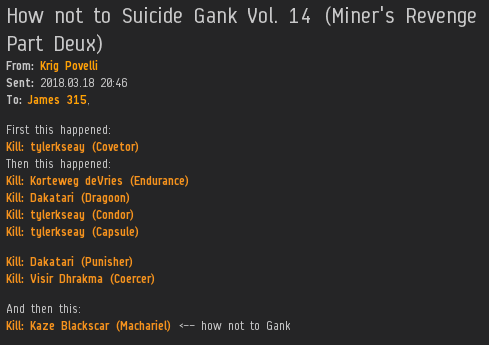 wow just wow antigankers are failing so hard right now. damn they are failures. Salah is more gaygent than agent, tbh. Well he is beta and former NOL so....seems legit. Salah is cooler than any shitteranon throwing mud around! He's doing what we should be doing instead of sperging around the comments. Anom 5:08: that is true. Salah's krab fishing fleets are cool.